Beijing backed the “patriotic actions” of Chinese students who reported a Uygur activist’s talk at a Canadian university to the consulate, but said they were not told to do so by officials. “We strongly support the just and patriotic actions of the Chinese students,” the Chinese embassy in Ottawa said in a statement on Saturday. “Safeguarding sovereignty and opposing separatism are the common position of the international community, and they are also the position that the Canadian government upholds,” it said. Uygur activist Rukiye Turdush gave a talk at McMaster University in Ontario this week. Photo: HandoutShare:Earlier this week, a group of Chinese students at McMaster University in Ontario were infuriated when they found out Rukiye Turdush – a Uygur woman they considered a separatist – had been given the opportunity to deliver a speech on campus about the mass internment of Muslimsin the Xinjiang region, in China’s far west. Also this week, a Tibetan woman seeking to become student union president at the University of Toronto at Scarborough was targeted in a petition signed by nearly 10,000 people who were unhappy about her pro-Tibet stance. 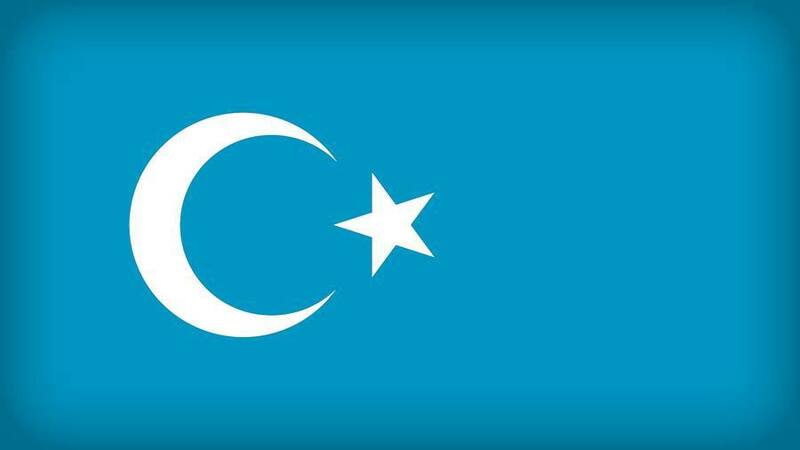 Beijing is facing a growing outcry from the United Nations and Western governments over its treatment of the mostly Muslim Uygur minority in Xinjiang. The UN has said it received credible reports that as many as 1 million ethnic Uygurs were being held in mass internment camps there. At a regular UN review of the country’s human rights record last year, Beijing characterised the far west region as a former hotbed of extremism that had been stabilised through “training centres” that helped people to gain job skills. The embassy statement repeated Beijing’s explanation of its treatment of Uygurs, saying there had been no human rights violations in Xinjiang and dismissing the Uygur activists’ movement in Canada. It added that the training centres had been set up to protect China’s national security from the “three evils” of terrorism, extremism and separatism. “The Chinese government protects the freedom of religious belief and all related rights of people of all ethnic groups in Tibet and Xinjiang in accordance with the law,” the statement said, adding that the authorities had taken “necessary measures to counter terrorism and extremism in Xinjiang”. A large number of Chinese students are enrolled at Canadian universities. According to the Canadian Bureau for International Education, there were more than 140,000 students from China in Canada in 2017.